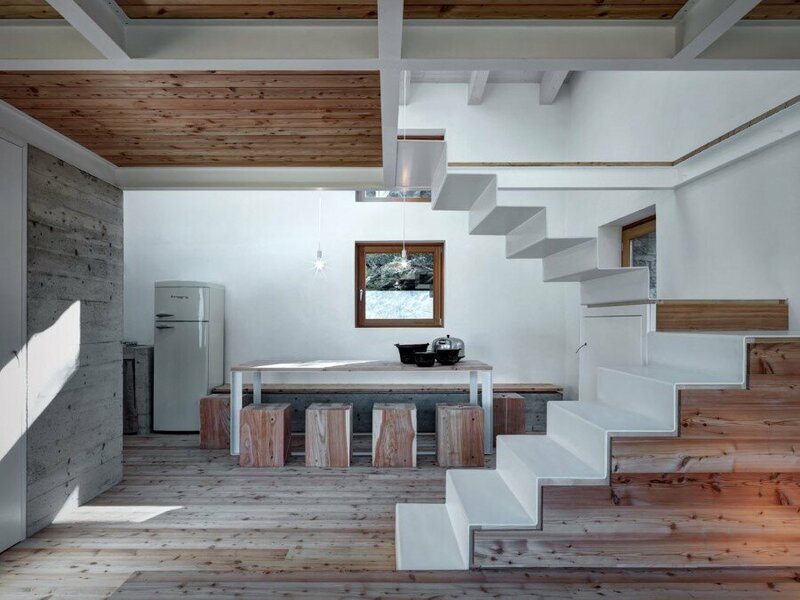 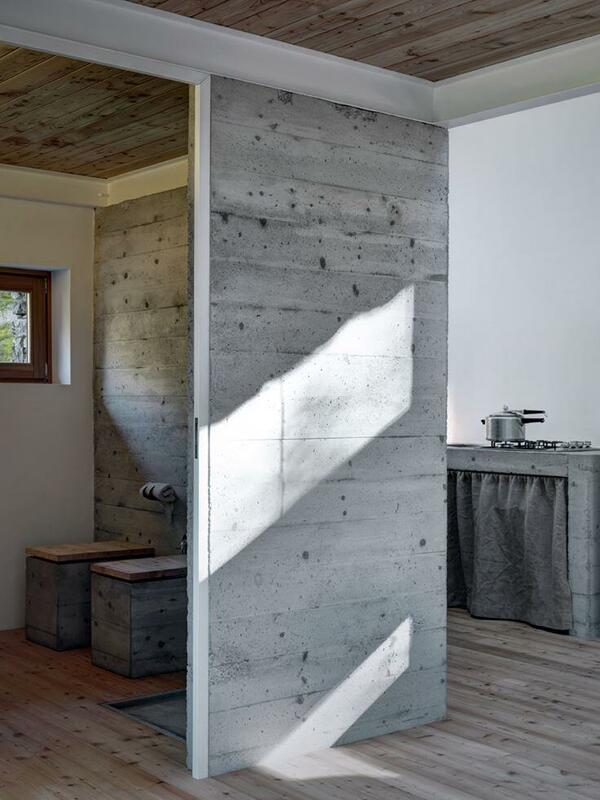 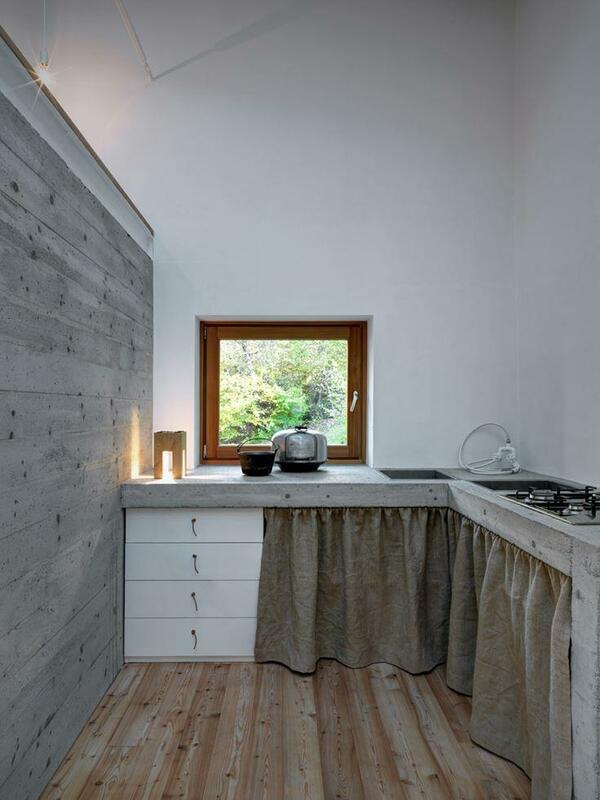 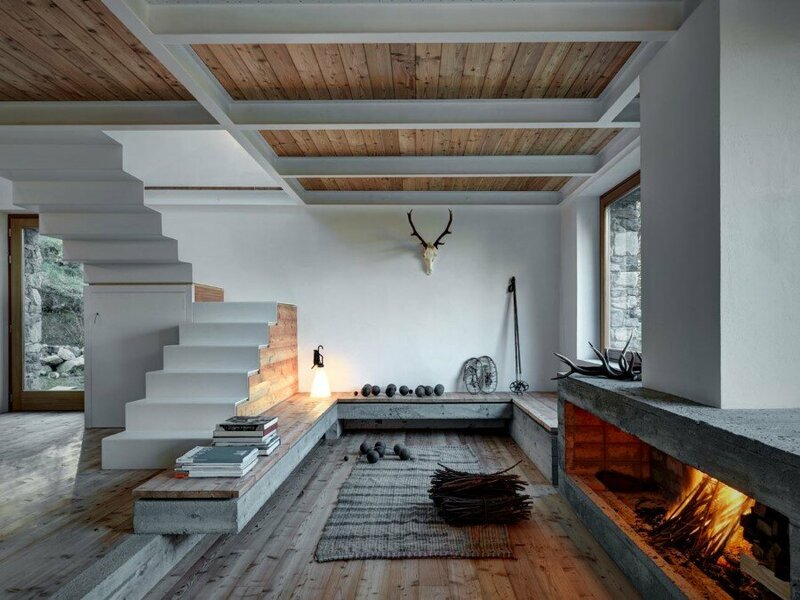 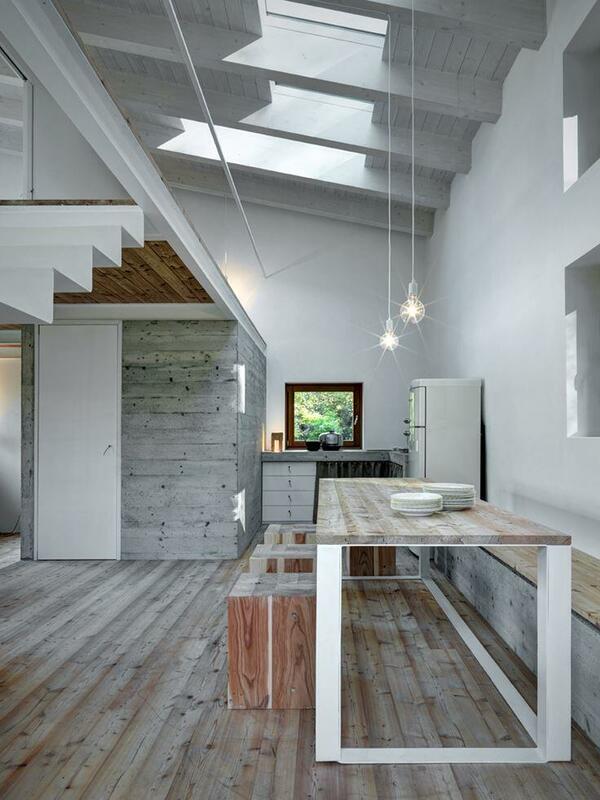 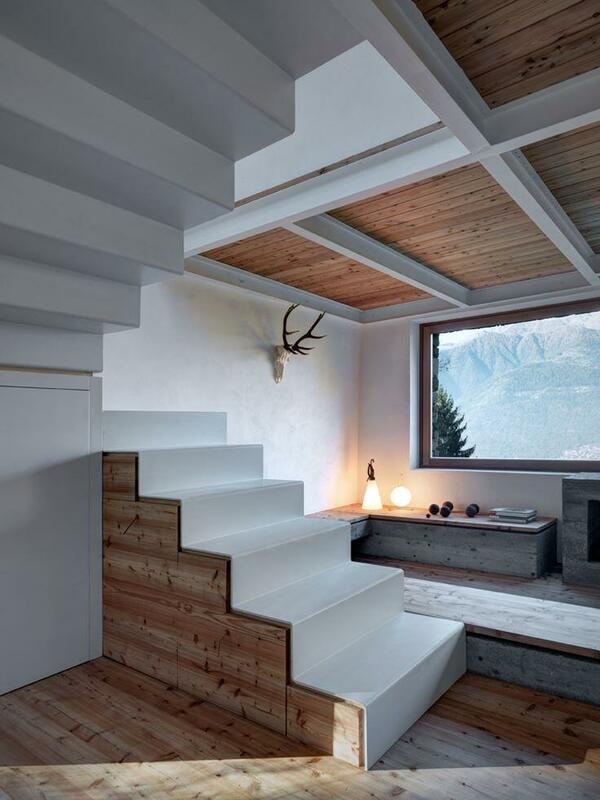 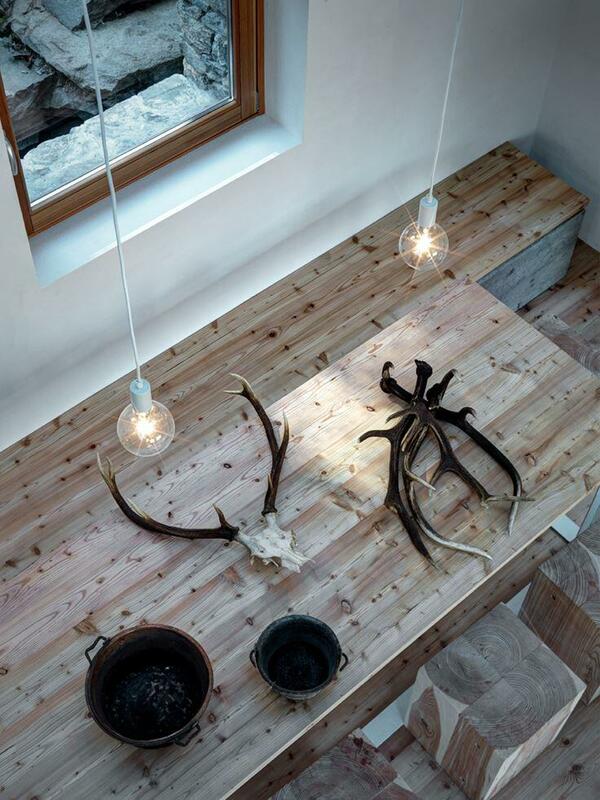 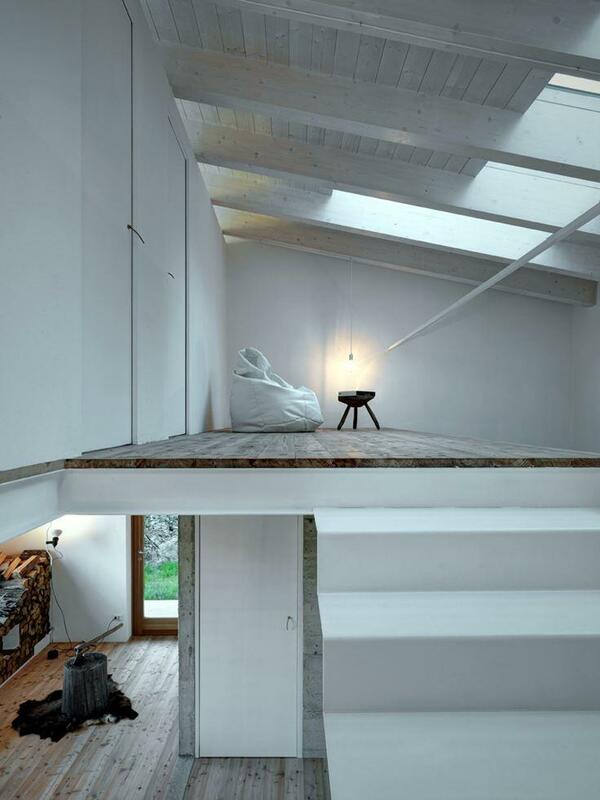 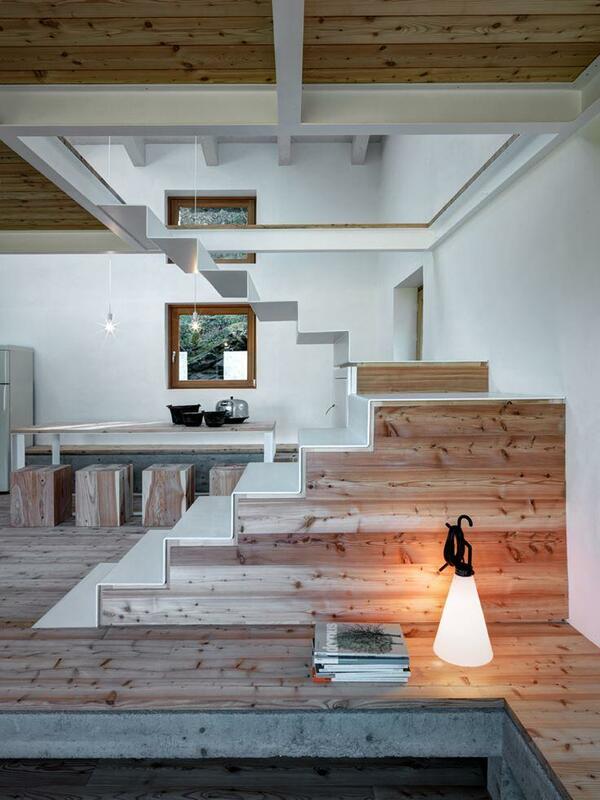 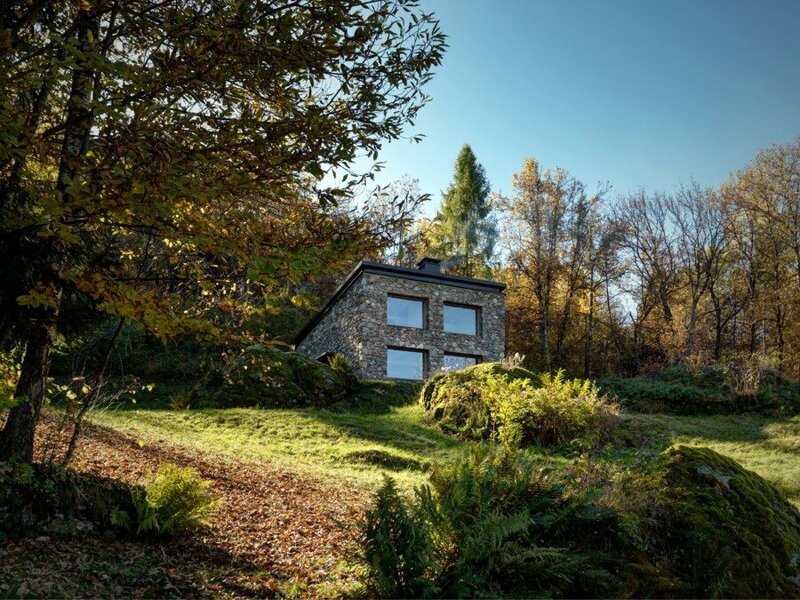 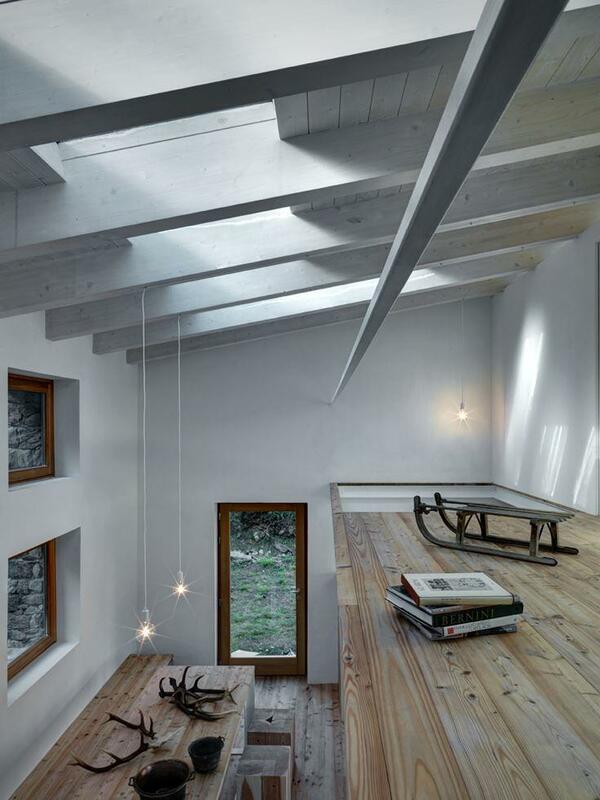 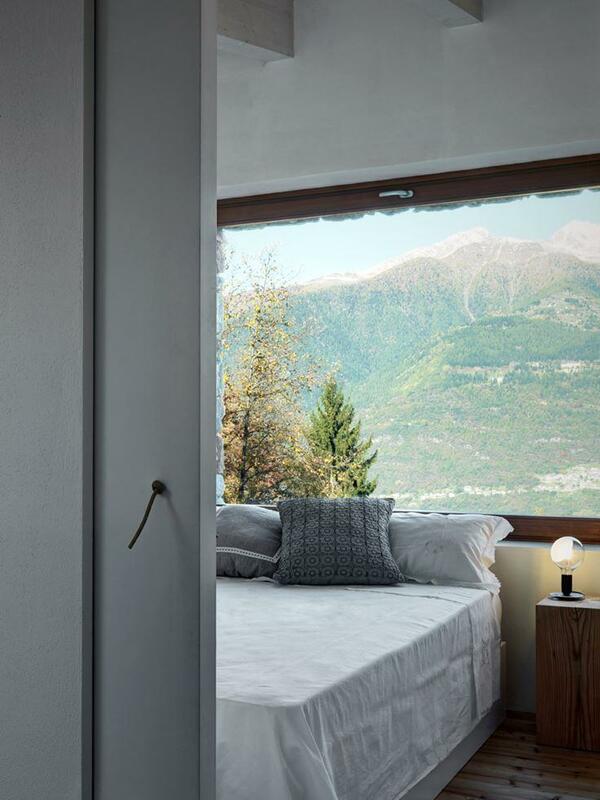 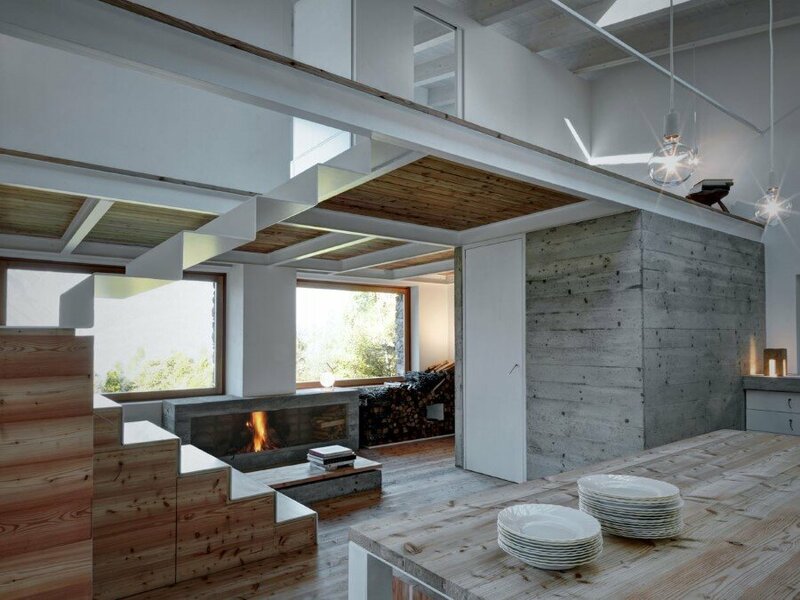 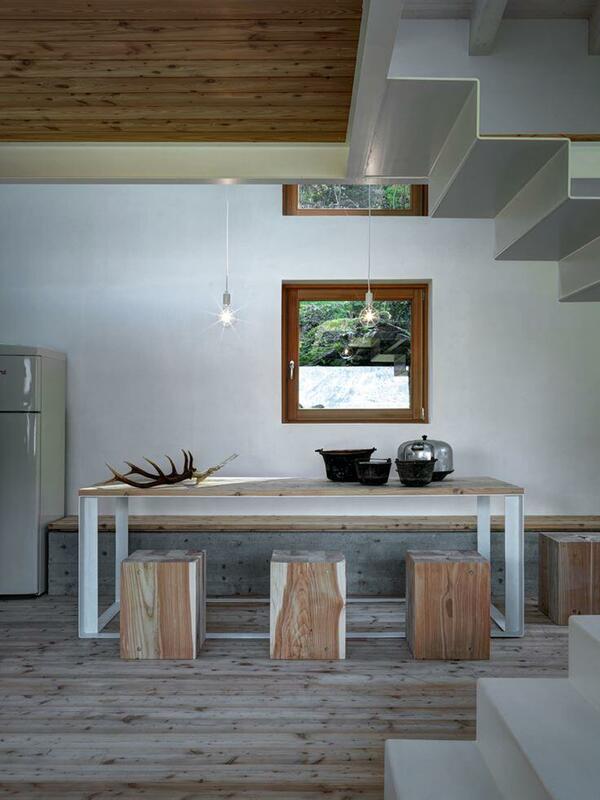 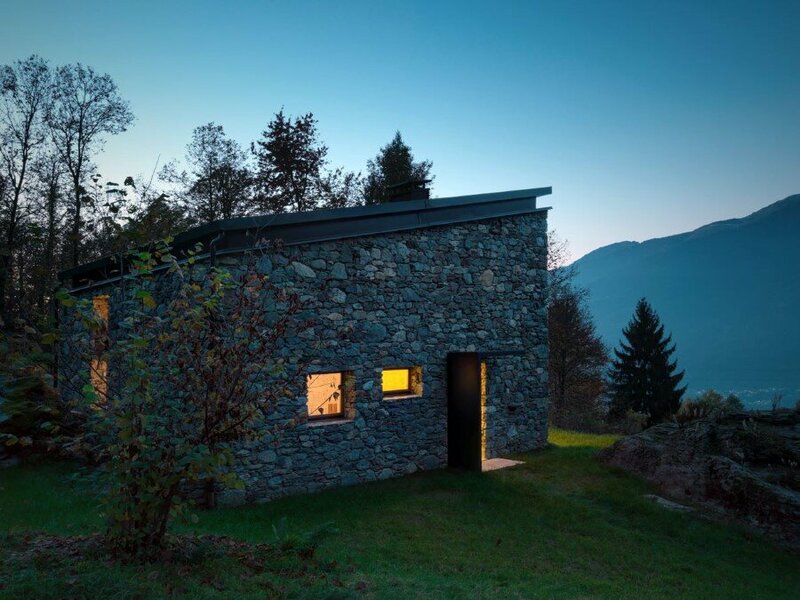 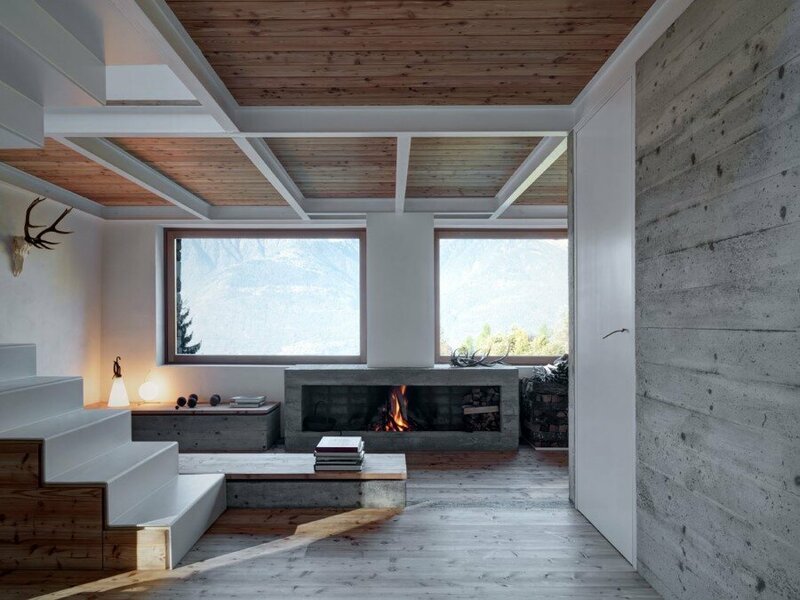 Located in Piateda, Italy, House VI is a mountain house recently completed by Italian architect Alfredo Vanotti. 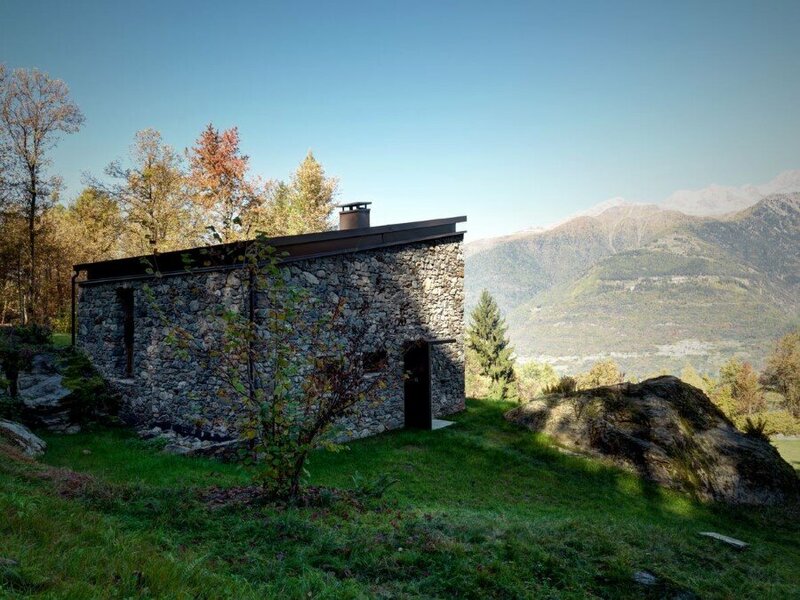 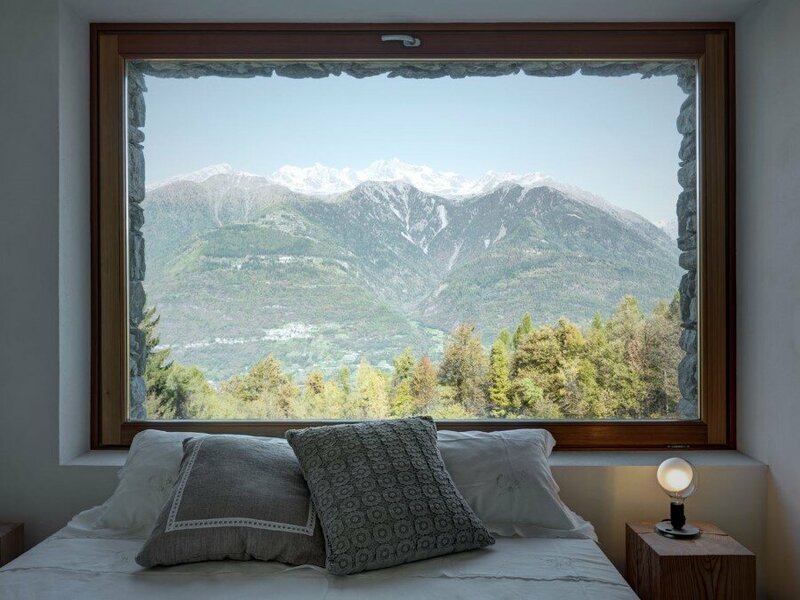 Description by Alfredo Vanotti: The building involved in the project is located in the surroundings of Sondrio on the Orobie Alps at about 1000 meters above sea level. 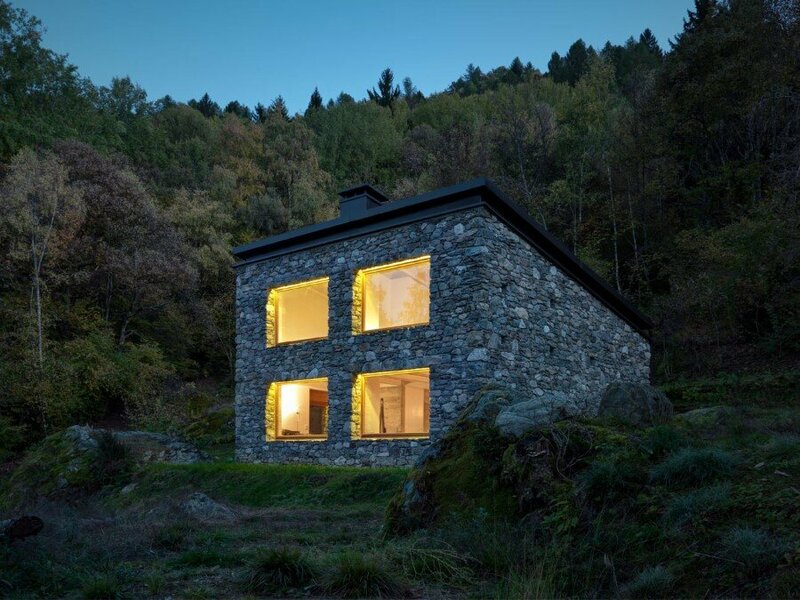 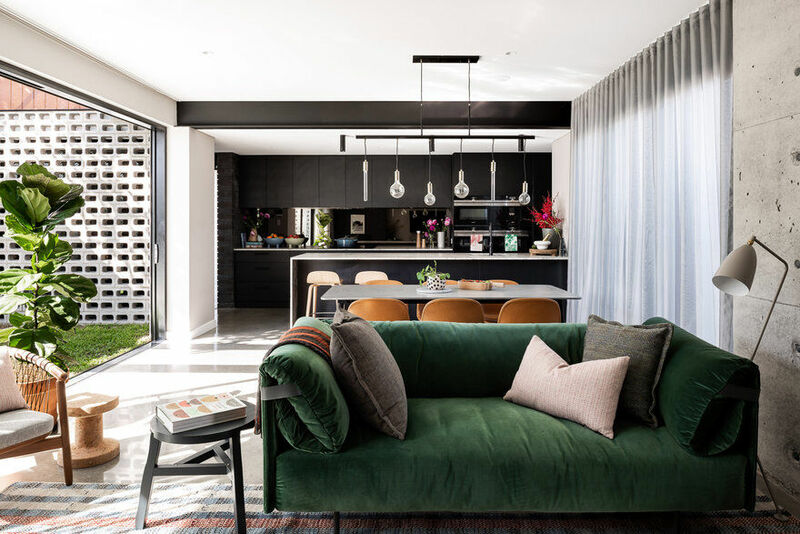 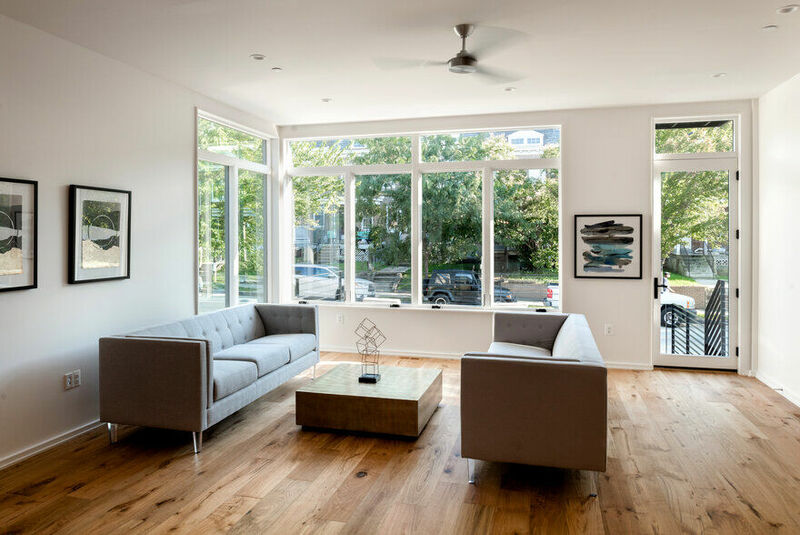 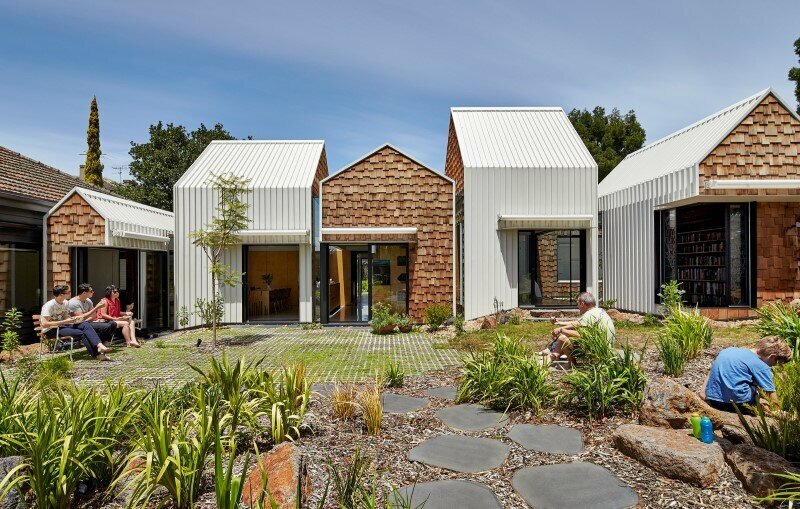 The customer requirements were to transform the existing ruin in a building unit use a residence, which had solar radiation and lighting in the living area and, at the same time, view through the valley. 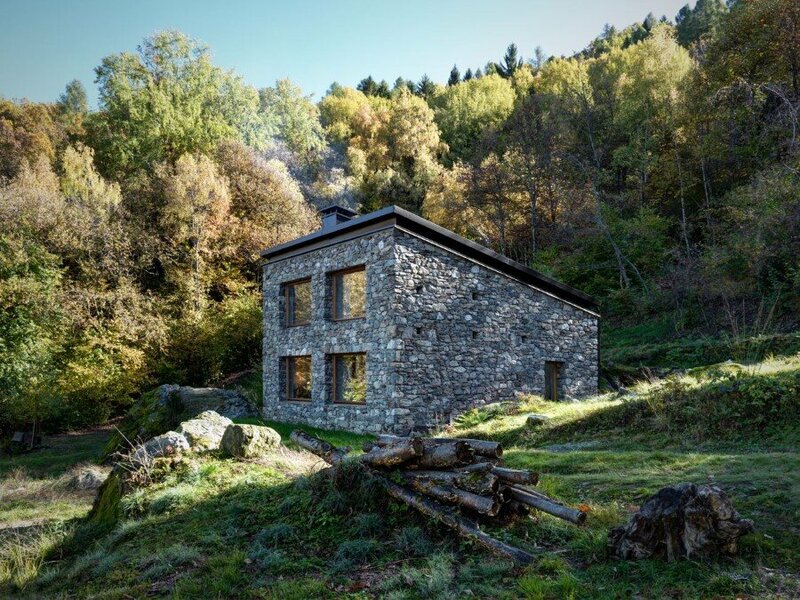 Knowing those circumstances, after a careful analysis of the context, the possibilities in terms of exposure, from a study of the sunlight during the twelve months and the study of technologies and values of mountain architecture, I realized the project thanks to a reinterpretation of modern construction techniques and materials taken from the past. 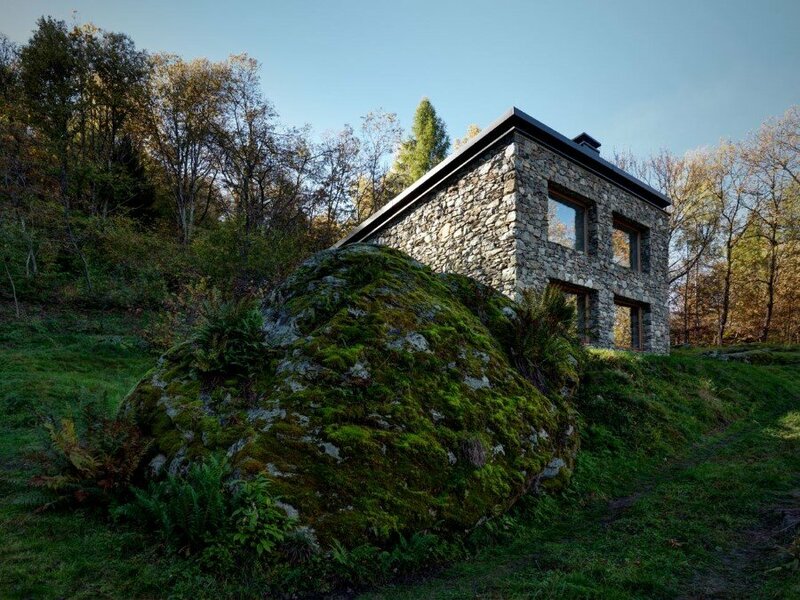 This is because I believe that mountain architecture can be considered a prime example of sustainable architecture. 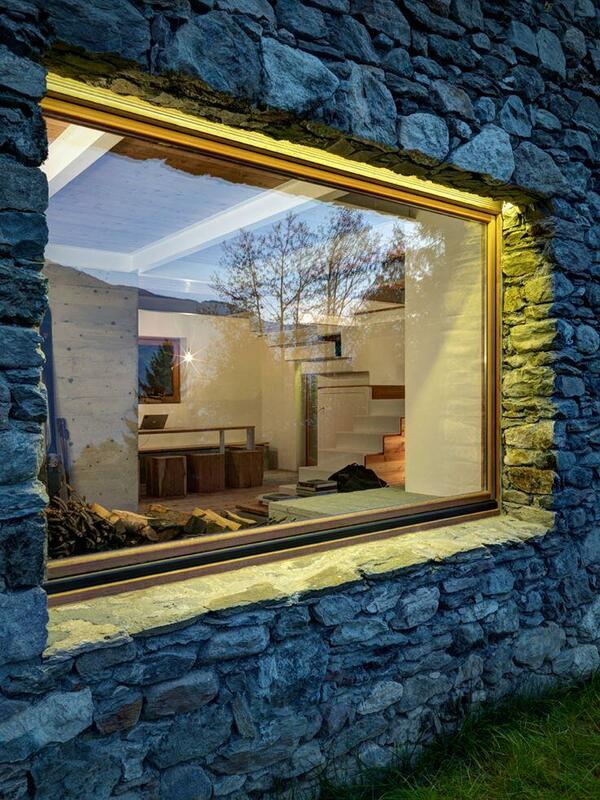 Working with a preexisting ruin and begin unable to choose the best location where to build, I worked on sunshine and light, opting for a roof with a unique layer, so that towards the south, through the skylight and openings, we could have sunlight all the year. 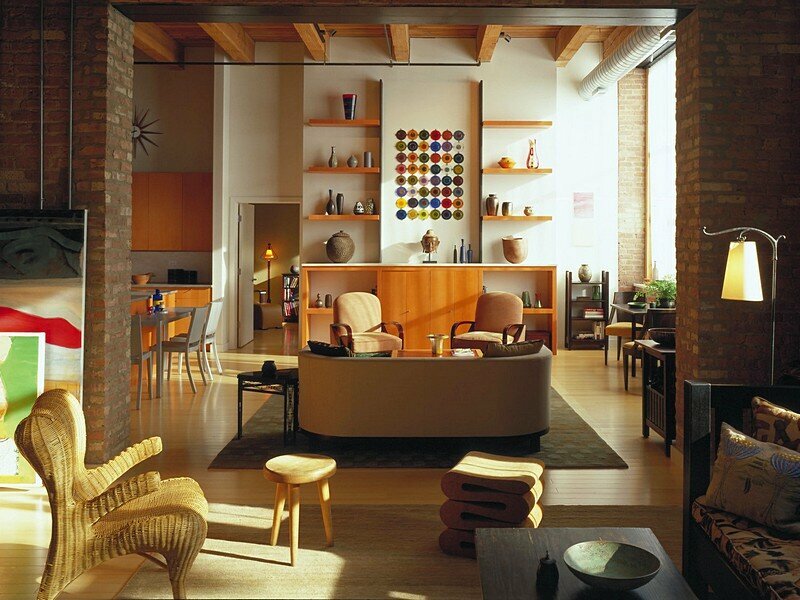 This choice allowed me to realize large openings, either in the living area as in the sleeping area. 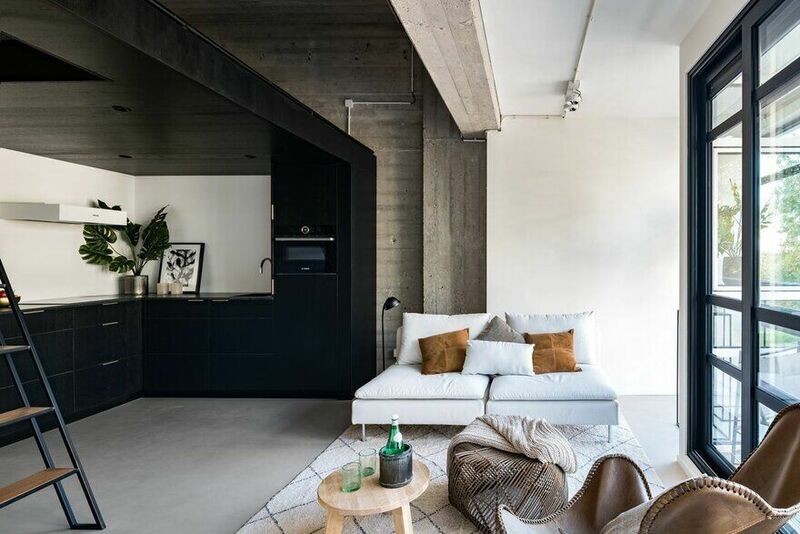 The new housing unit consists of a ground floor entrance, a living room,a kitchen and a bathroom, with the south zone as a double height. 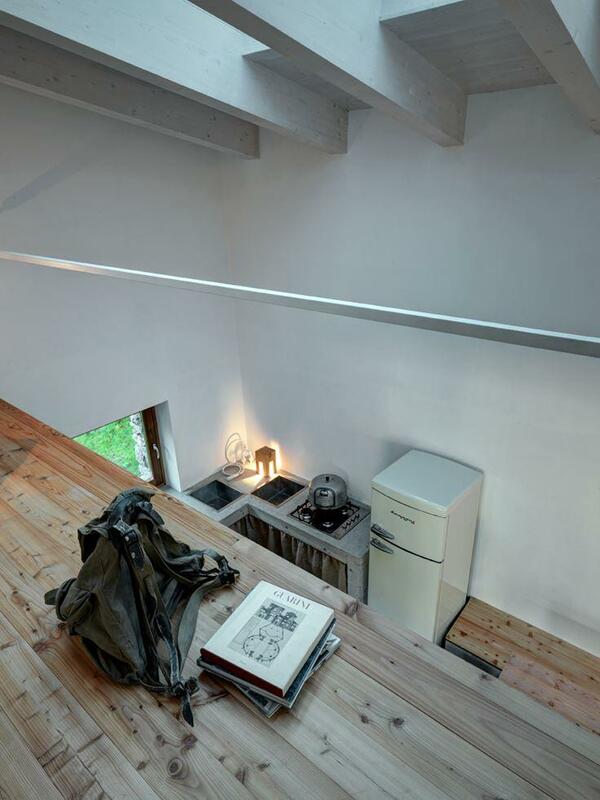 Upstairs we have two bedrooms and a loft used as office. 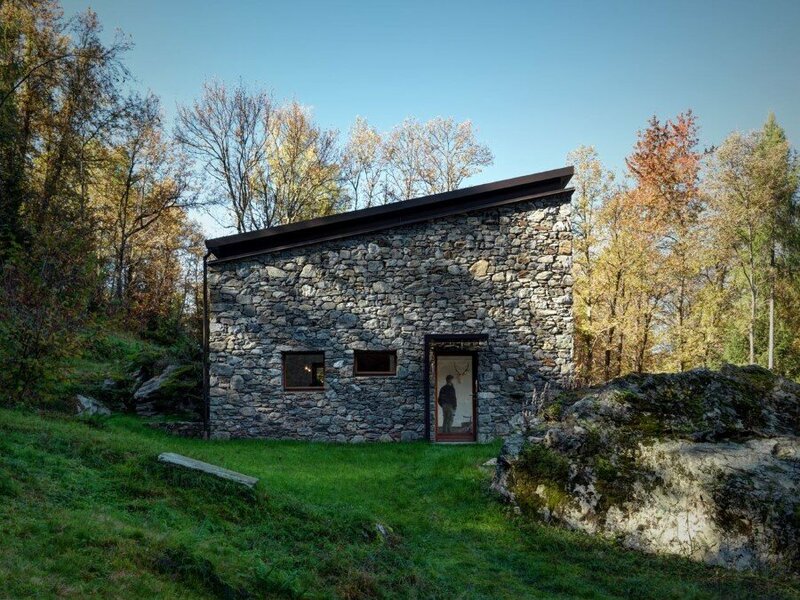 From the point of view of materials and their combination I chose local stone, for external walls, and larch windows and doors. 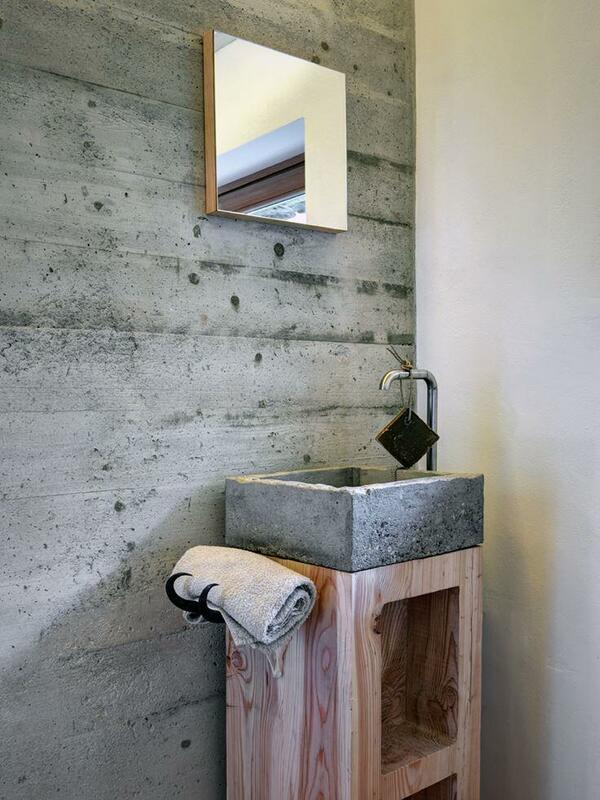 Inside, instead, I opted for the use of reinforced concrete, natural larch and iron. 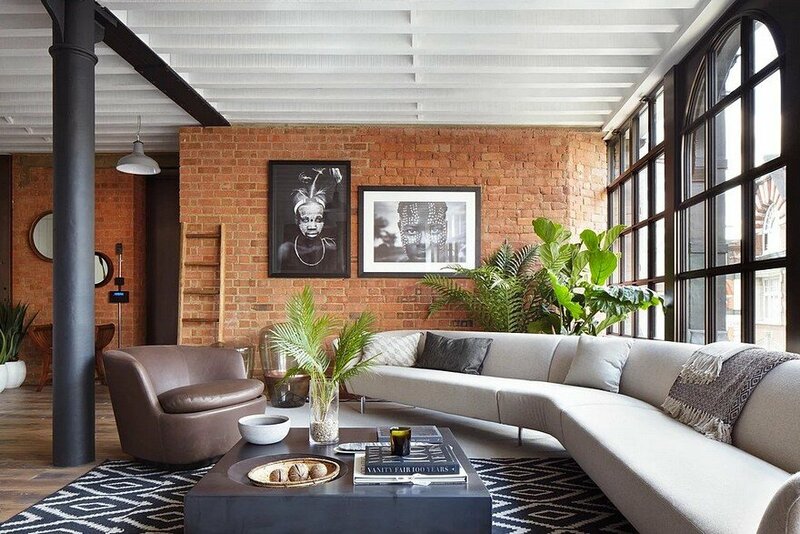 I wanted to give great importance to the local craftmanship, trying to create quite all the pieces from my personal design. 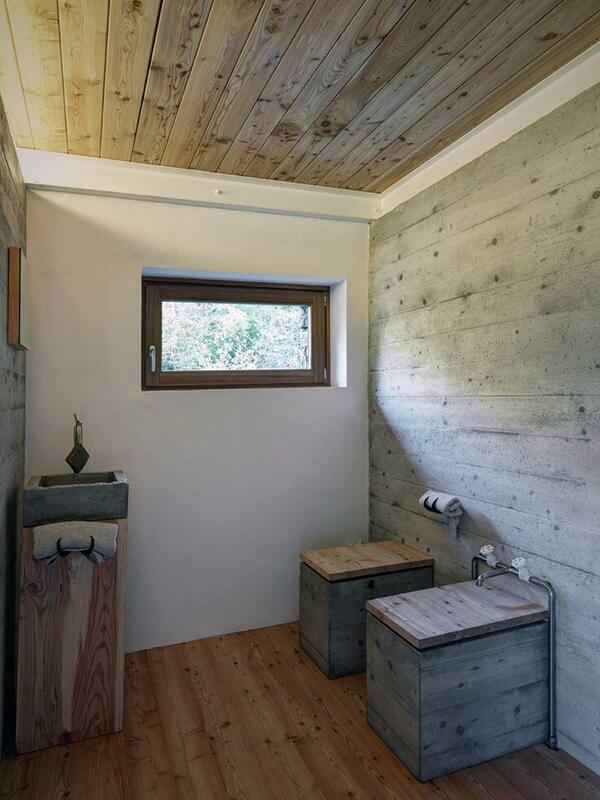 In fact we have for example homemade fireplace, table, chairs, stairs, bidet, sink and wc.